Ranch Style Home 5 Beds, 4 Baths, & Sunroom all on a finished walkout bsmt(bed & bath). The open kitchen has tiered cabinetry, Built in Stainless Appliances(Wall oven, micro, dish, gas top), granite counters, tile back splash, recessed lighting, pendant lighting, & huge island. The Gathering Room w/Corner Fireplace opens up to the kitchen & Cafe eating area. The spacious owner's suite has a private bath with Double Sinks(Comfort Height) plus 5 ft shower as well as a huge walk-in closet. This home also includes: Deck, Irrigation System, Wider Doors, Luxury Vinyl Plank Flooring first floor except bedrooms, and more. Maintenance-free living. HOA fee includes grounds keeping, garbage rem, & more. Sample Photos in this Proposed Build Listing. Contact me about our Basement or 2nd Floor Promo.Hamilton Springs Model Home is located at 2702 Hamilton Springs Drive and open Monday-Wednesday 11am-6pm & Saturday-Sunday 12pm-6pm. 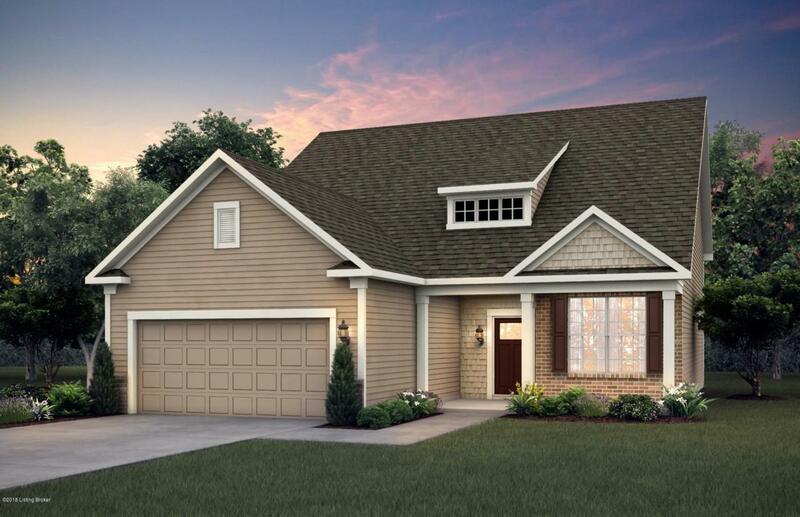 $3,000 Financing Incentives with Pulte Mortgage.